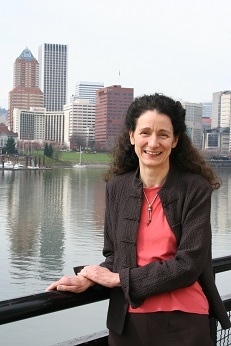 Nancy Stueber is the president of the Oregon Museum of Science and Industry (OMSI), and has served in this capacity since 2000. She has led the development of the organization’s 20-Year Vision and the accompanying strategic plan focused on mission impact and performance measures. During her tenure, she has led OMSI to financial stability, significantly increased attendance and membership, acquired land for future expansion, and extended statewide reach with a new marine science camp in Newport, Oregon. Lunch with Leaders connects members with elected officials in an informal atmosphere. Attendees have the opportunity to hear from elected officials about policy issues important to business as well as ask questions. Online registration will close at 10:30 a.m. on January 17, 2019, but you can still attend by paying at the door!